Courses for 16-18 year-olds. 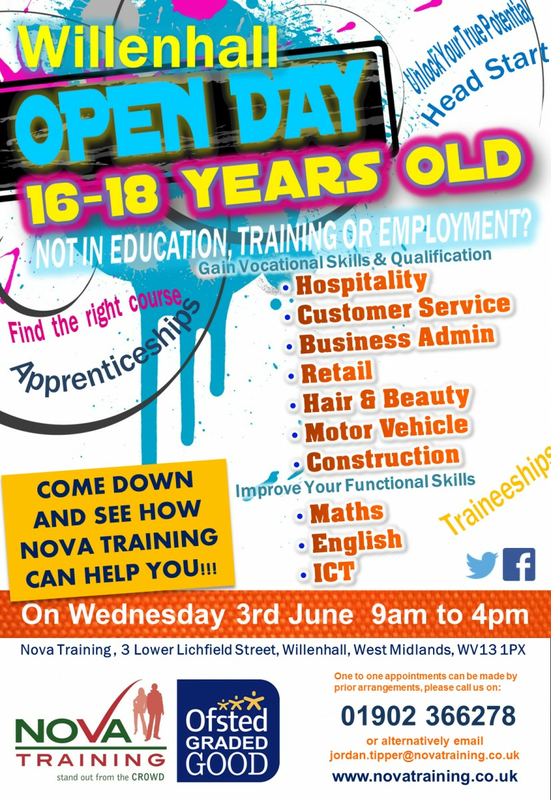 Come to our Open Day on Wednesday 3rd June - 9am to 4pm in Willenhall and find out how we can help you! You will have the opportunity to speak to teachers, find out more about our courses, meet current learners and view our facilities.